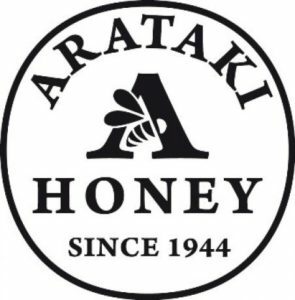 Arataki Honey Visitor Centre – Arataki Honey is the number one beekeeping business in the Southern Hemisphere, with 20,000 hives across New Zealand. The company, established in 1944, is run in two parts. The Hawke’s Bay Division produces and packs honey for the local and export market, provides local pollination services and is the site of the Arataki Honey Visitors Centre. 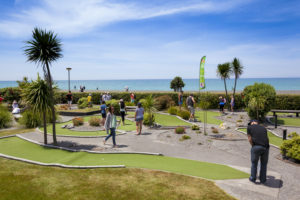 Par2 Minigolf – Adjacent to Napier’s i-SITE Visitor Centre on Marine Parade, Par2 MiniGolf’s 18-hole putting courses are perfect for kids’ birthday parties, special occasions with friends, or for businesses and organisations wanting to team build, challenge the competition or as breakout sessions from meetings or conferences. 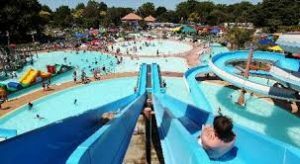 Splash Planet – Opened originally as Fantasyland in 1968, Splash Planet is a beloved Hawke’s Bay destination where generations of families have made lifetime memories. Offering an unrivaled selection of theme park rides and water attractions making this water theme park the perfect destination for the whole family! Where else can you experience great kid’s attractions, white knuckle water slides, special entertainment — all in the same day!